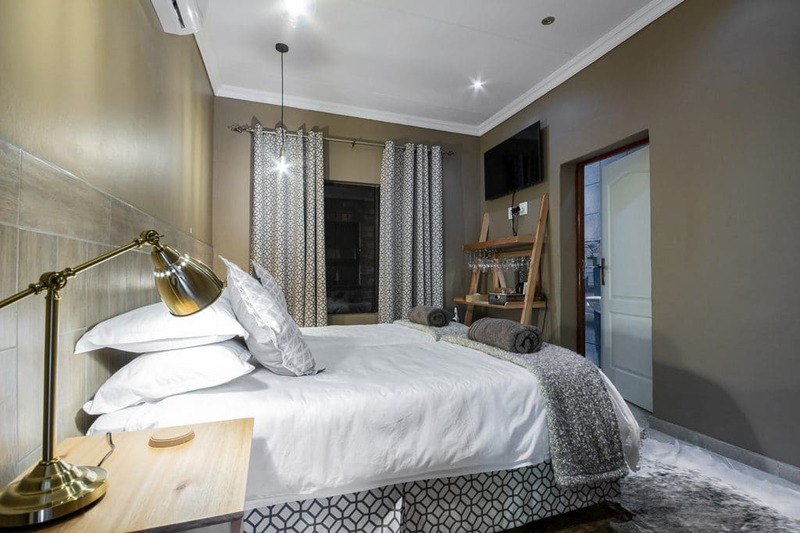 St Lucia Livingston Lodge was opened on the 3 July 2018. Superbly decorated one is assured of comfort all around. The staff at Livingston lodge will undoubtedly go out of their way to ensure that not only are your expectations met but rather exceeded. 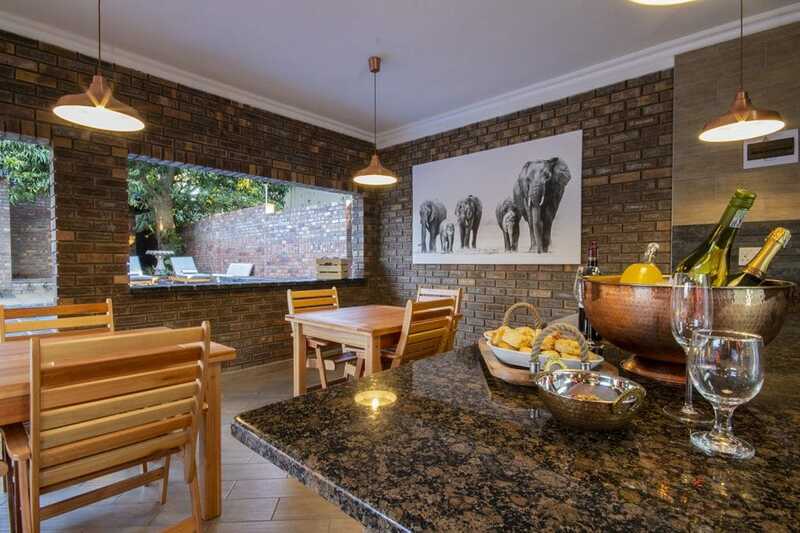 Enjoy true South African in and outdoor living while at Livingston Lodge. 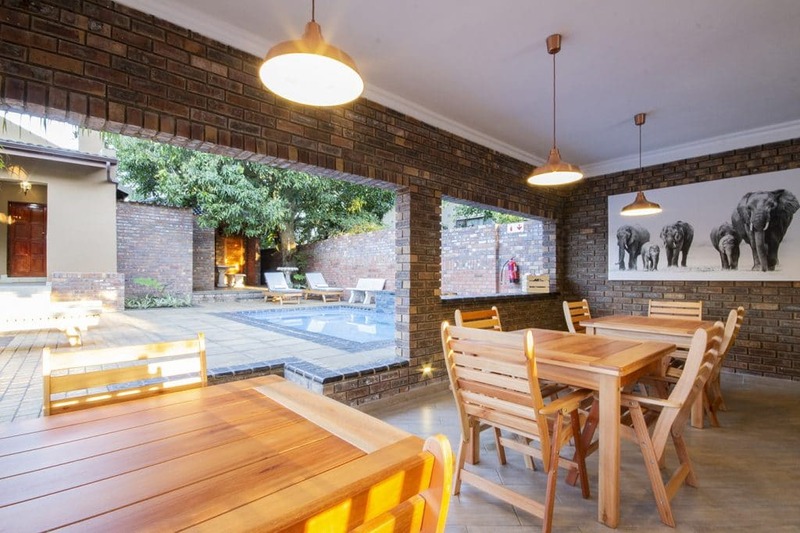 Enjoy the outdoor area with fire pit, pool and lapa area. The ideal area to sit back and relax after a day out and about. 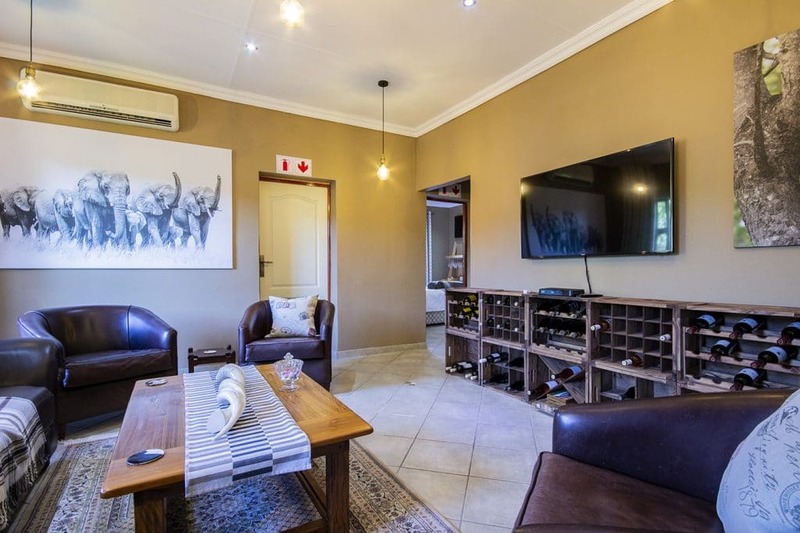 All rooms offer adequate space and all rooms offer air-conditioning, mini bar, snacks and of course uncapped WiFi to keep you updated. The Lodge is ideally situated in the heart of St Lucia and is within walking distance to restaurants and shops. Staying in St Lucia, KwaZulu Natal truly makes for some incredible outings should you be looking for that wildlife experience. For more information, rates and availability please do enquire at our front desk. 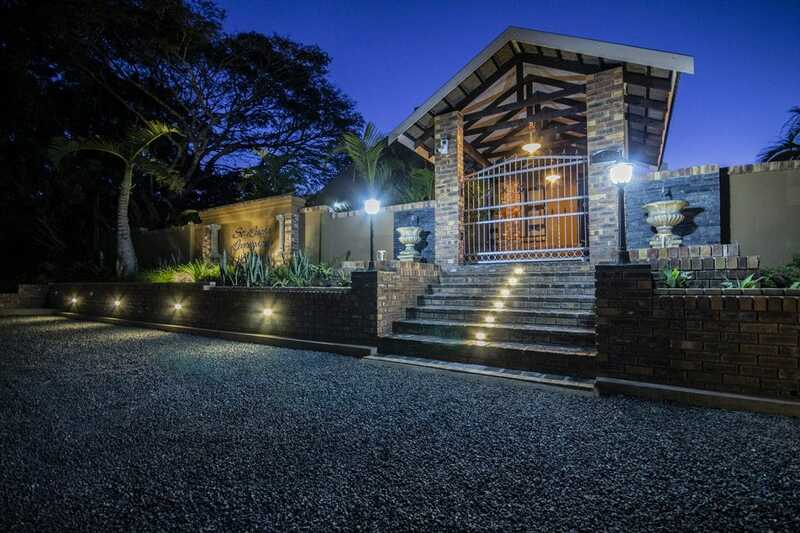 St Lucia Livingston Lodge would be delighted to host you while in the area of St Lucia, South Africa. St Lucia and the surrounding area was proclaimed as world heritage site in (1999) UNESCO, and has fast become one of the top destinations while in KwaZulu Natal. Previously this quaint little fishing village was unknown and undiscovered. However with the abundance of wildlife and pristine beaches the area has fast become ever so popular with both national and international tourists. St Lucia is till this day one of the only towns to boast Hippos walking freely through it at night as they go insearch of grass. This magnificent sighting takes place virtually every night however one should please note that they are wild and you should keep your distance at all times. St Lucia Livingston Lodge prides itself in offering a unique destination and accommodation. While in the area one may enjoy numerous outings such the iSimangaliso Wetland Park which happens to be a stones throw from Livingston lodge. Enjoy splendid scenery, wildlife and beaches en-route to Cape Vidal. Alternatively one may enjoy early morning or late afternoon Hippo and Boat Cruises along the St Lucia Estuary for some magnificent up-close sightings. 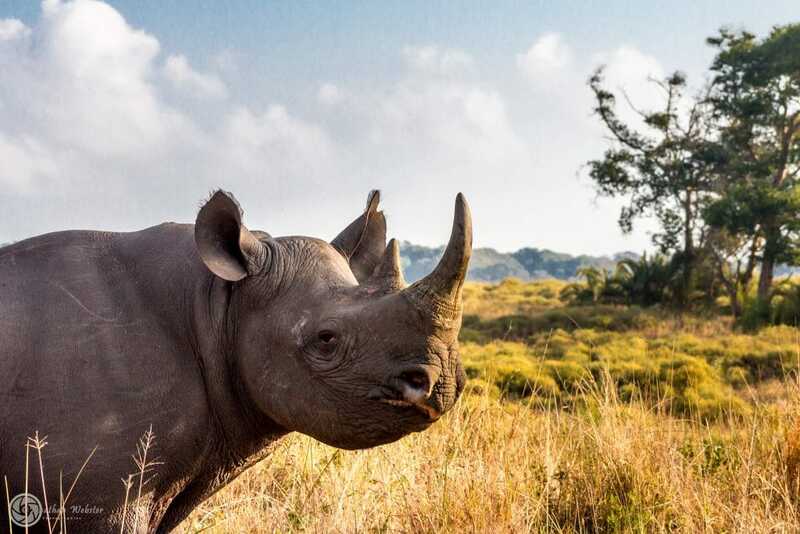 Hluhluwe-Imfolozi Park, Africa's oldest proclaimed game reserve is a mere 54 km from the lodge and numerous safaris are on offer departing daily from Livingston Lodge. Myself and my husband stayed here for 3 nights, Elegant property, beautiful bedrooms and a marvelous front of house lady. Breakfast is served outside by the pool each morning which was wonderful, friendly staff and in a beautiful area of St Lucia. We had a night with my family and we have found this friendly and elegant lodge, very well managed by the manager always available for any support and suggestion. 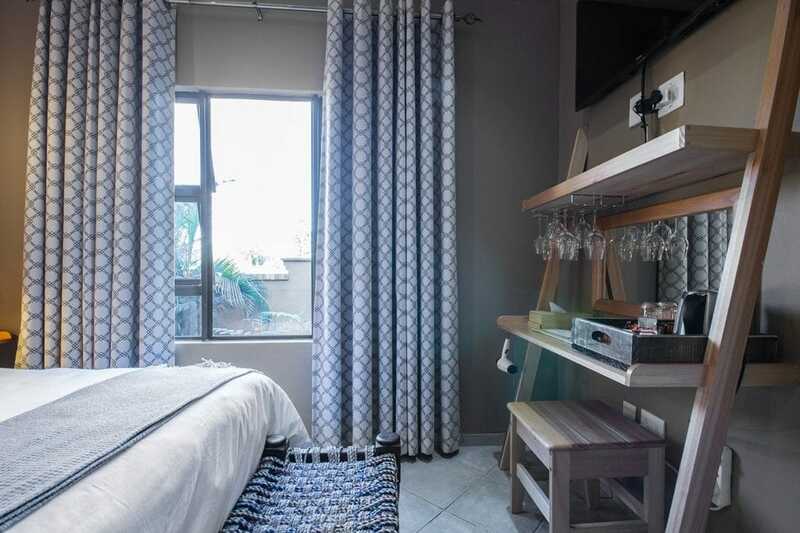 The rooms are all very well organised with high quality furniture and accessories.